After losing her husband and unborn baby in a car accident for which she blames herself, Victoria Lafferty had devoted her life to helping South American children find homes in the United States, but her plans are thrown into chaos by a rebellion in the country. After his mission is compromised and he is shot and captured, Major John Dawson is kept alive so the rebel leader can “take care” of John himself for killing his brother. Together Victoria and John face the hostile jungle and the rebel leader, but will deep-seated guilt and a desire for revenge stand in the way of their life together? 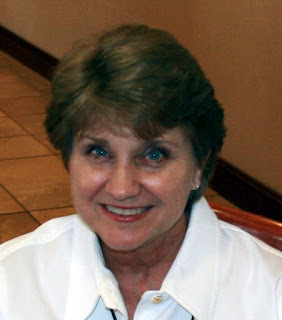 Fran McNabb grew up along the beaches and waterways of the Gulf Coast and has used this setting in many of her novels. She and her husband live on a quiet bayou harbor and love to spend time fishing and boating with their sons and families. Visit her at www.FranMcNabb.com, http://classicandcozybooks.blogspot.com, Twitter @FranMcNabb, Facebook Fran L McNabb. SAVING THE CHILDREN can be found at the following outlets. Fran will be awarding a $15 Amazon or Barnes and Noble GC to a randomly drawn winner via rafflecopter during the tour. Mary, thanks for following the blog tour. I really appreciate your stopping by this morning. My blood pressure went up when reading that excerpt. Well done! Laney, thanks for the nice comment. All authors like to know they accomplished what they set out to do! Andra, Thanks for hosting my book SAVING THE CHILDREN. I look forward to getting acquainted with some of your readers. Rita, thanks for stopping by. 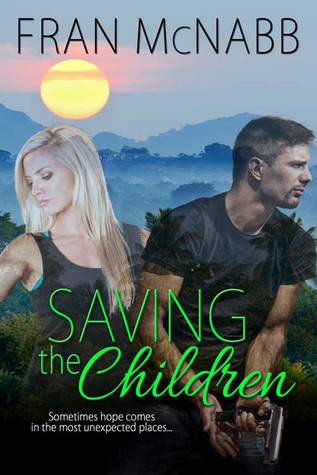 I hope you have a chance to check out SAVING THE CHILDREN and enjoy it as much as I enjoyed writing it. Victoria and Betty, thank you so much for dropping in and for following me on the tour. Good luck with the contest. Andra, many thanks for hosting my book SAVING THE CHILDREN on your blog. Have a wonderful Labor Day weekend.